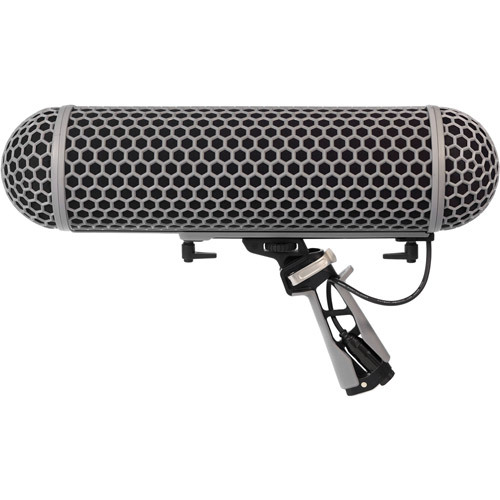 Now featuring the Rycote® Lyre suspension system, the Blimp provides the ultimate in microphone suspension and isolation. Constructed from a single piece of hard-wearing thermoplastic, the Lyre provides superior acoustic suspension to traditional elastic solutions, and will never wear out, sag or snap. The Blimp’s handle has also been completely redesigned, reducing the product weight significantly, while increasing the ergonomics for handheld use. 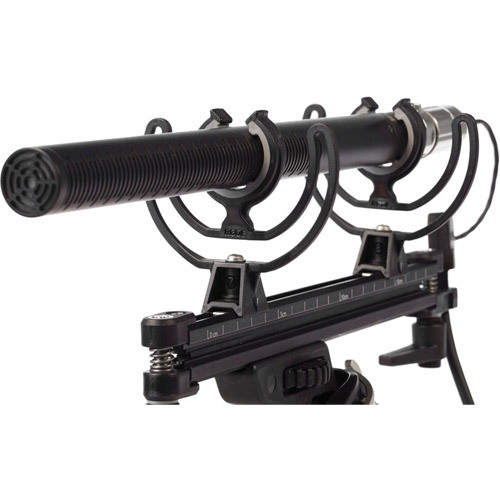 Housed inside the grip is a heavy-duty Mogami cable which splits via a junction box to a highly-flexible thin cable inside the Blimp, to minimise the transference of vibration to the microphone. With the lightweight design of the handle and suspension system the new Blimp design is over 25% lighter (550gm without microphone or DeadWombat fitted). The Blimp attaches to any standard boompole via 3/8" thread attachment at the base. 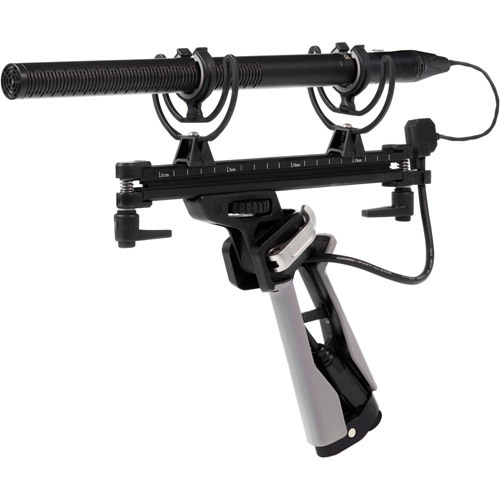 The Universal Blimp Mount is available as an option to remove the handle when the Blimp is being used primarily on a boompole to reduce weight. The Dead Wombat windshield, caring brush and tail/patch cable are included. The added confidence of a full ten year warranty* ensures that the Blimp is by far the best microphone windshield system available, further evidenced by a 2009 Red Dot Award and Australian International Design Award for outstanding product design.